With the school year almost over, after-school activity offerings abound. The summer break is a great time to engage kids in active play. Enrolling in a summer camp gives children the opportunity to learn values they need to succeed in life. 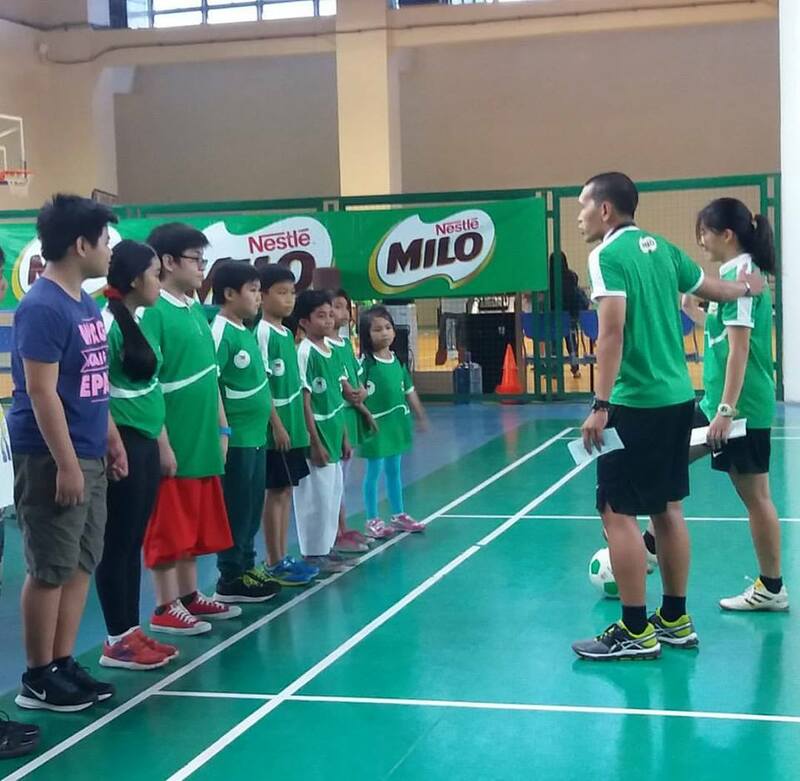 MILO® encourages school children to make the most of their vacation by learning sports and taking on new challenges. Experiences like these summer after summer help nurture independence and build confidence. 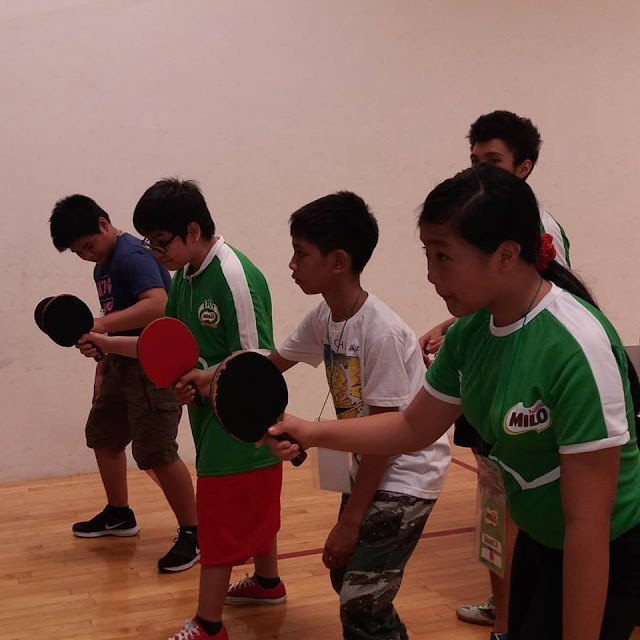 By working with fellow youth, they learn about team work, perseverance, hard work, respect, and sportsmanship. MILO® contains Activ-Go which is an energizing mix of Protomalt that contains high quality carbohydrates, necessary vitamins and minerals for growing up kids. 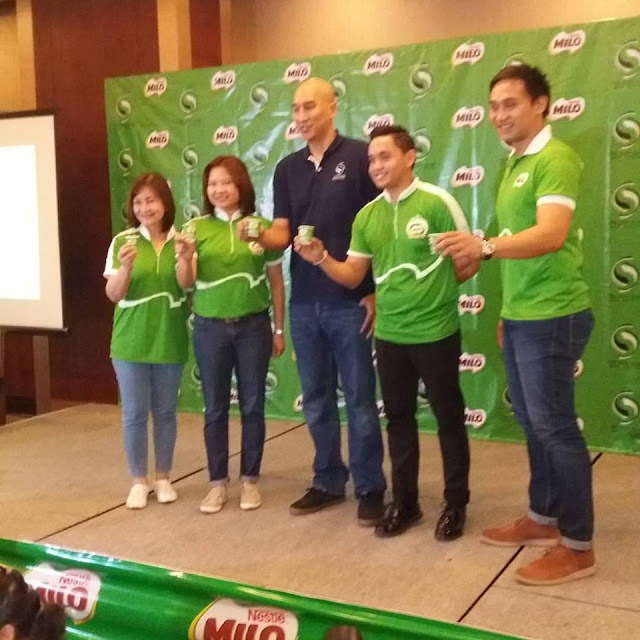 MILO® the body and the brain for optimal energy. My daughter and I attended the MILO® Summer Sports Clinic 2016 media launch at Alphaland City Club yesterday and she got to try out 7 out of 17 sports programs specially lined up for them. 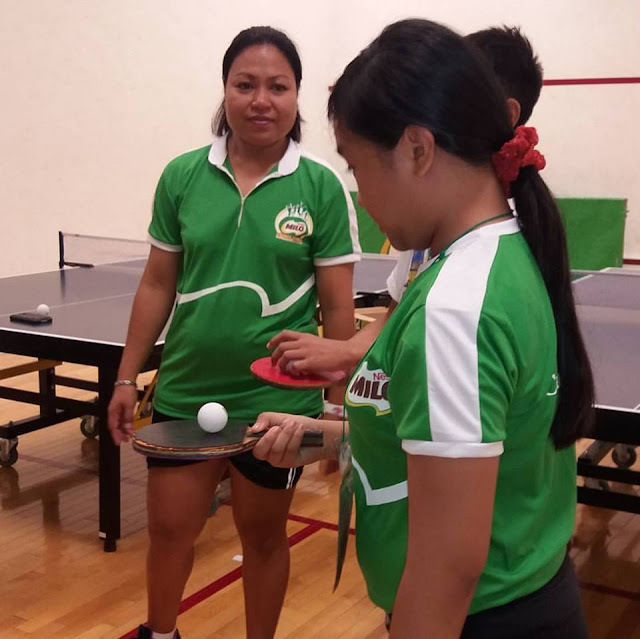 Taking part in the said trial classes gave her an amazing time plus a taste of what an actual class from the MILO® Summer Sports Clinics would be like. MILO-sponsored programs have produced many athletes who have made their mark in both the local and international sporting scenes. 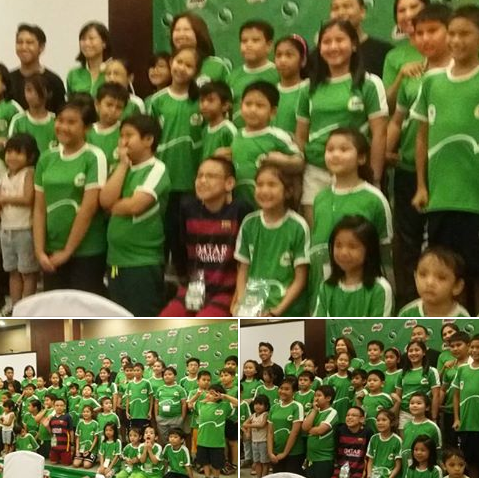 The roster of alumni includes BEST Center graduate and UAAP phenomena Kiefer Ravena, Skating Olympian Christian Martinez, Southeast Asian Games medalist Japoy Lizardo, and PBA star Chris Tiu. From April to May 2016, the MILO® Summer Sports Clinics program offers immersive training in 17 sporting disciplines: Badminton, Basketball, Bowling, Chess, Fencing, Football, Golf, Gymnastics, Ice Skating, Karatedo, Swimming, Table Tennis, Taekwondo, Tennis, Touch Rugby, Triathlon and Volleyball. The clinics will be available in over 700 venues to 30,000 students nationwide. 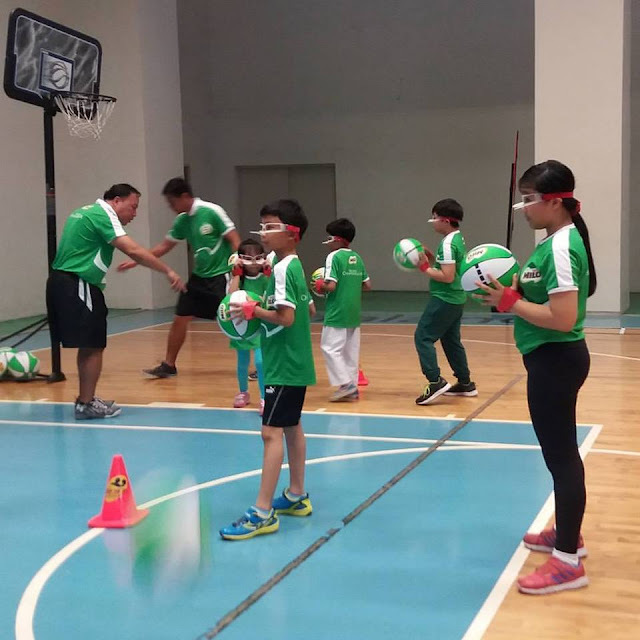 Build the champion in your kids this summer by getting them into sports. Visit www.milo.com.ph to enroll your kids in the MILO® Summer Sports Clinics. 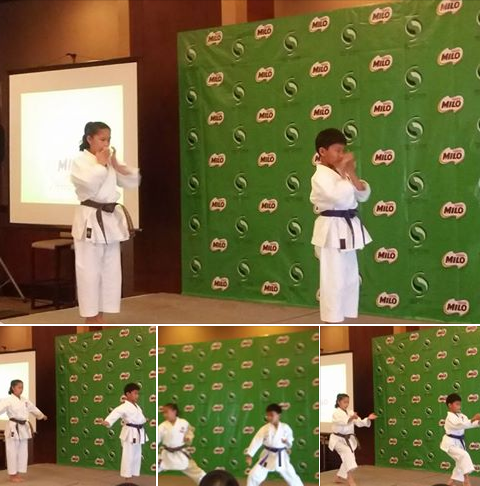 Follow MILO® on Twitter (@MiloPH) and Instagram (@MiloPhilippines) for updates.